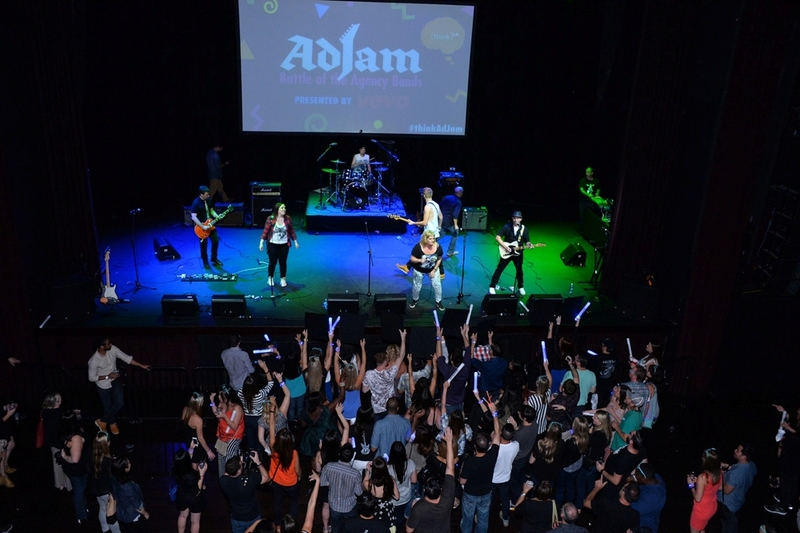 On Thursday, September 17th, 2015, LA's best ad agency bands competed at Club Nokia in Downtown LA for the coveted AdJam Axe along with bragging rights for the year! They each performed their favorite songs from movie soundtracks. While everyone rocked it out and gave their best performances, it was creative agency 72andSunny's HR and the Violations that won the judges and crowd over. Check back soon for more photos and a highlights reel! It's important for agencies and brands to have a strong A&R department. It's not easy to be a matchmaker. To make magic happen, labels, brands and artists have to work together. The best relationship between a band and brand is when it begins organically and authentically. A band should find a brand compelling. A band can be unpredictable. How do you mitigate that? Sometimes you can't. It's about having a strong A&R and the right category from the start. Bottom line for those in attendance, brands are looking to align with bands in an authentic way that helps them make an emotional connection with consumers! 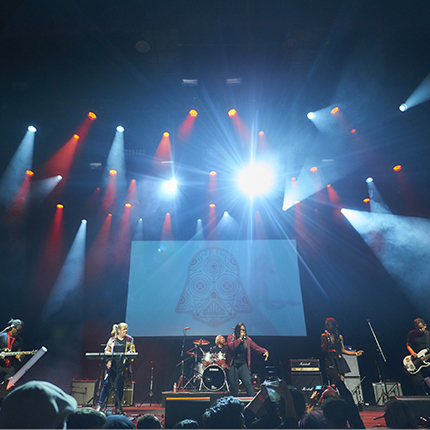 On 9/18, we met up at the Club Nokia to rock out to the greatest hits of the 90's performed by some of our favorite agency bands! Congratulations to the winner, Phelps - Ruckus!